Amped Wireless Pla2 Powerline Nano Av500 1. Port Network Adapter Kit . 1 X Network (Rj. 45), Homeplug Av500, Kit Includes 2 Units, Pass. 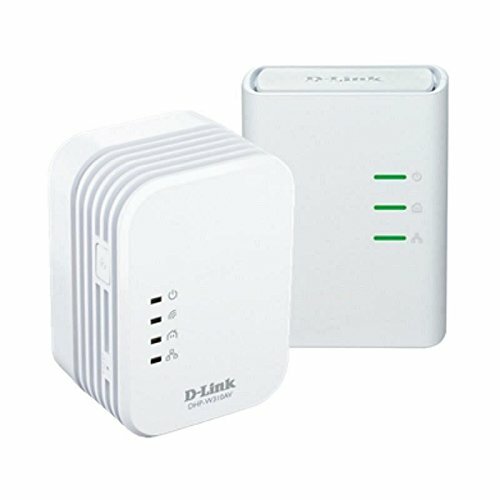 Through Outlet "Product Type: Network & Communication/Powerline Network Adapters"